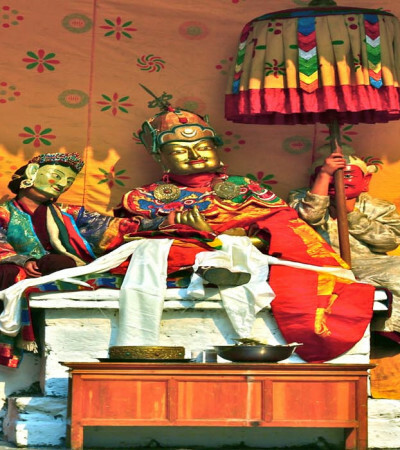 The Pelden Lhamoi Drupchen is a festival dedicated to the dominant female protective deity of Bhutan, Pelden Lhamo (Mahakali). 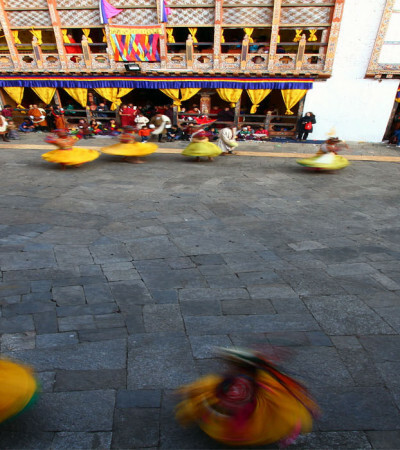 The festival was first introduced in Thimphu Dzong in 1710 by Kuenga Gyeltshen, who is recognised as the reincarnation of Jampel Dorji, son of Zhabdrung Nawang Namgyel. According to legend, Pelden Lhamo appeared in Kuenga Gyeltshen’s dream and showed him some tantric teachings through dances. 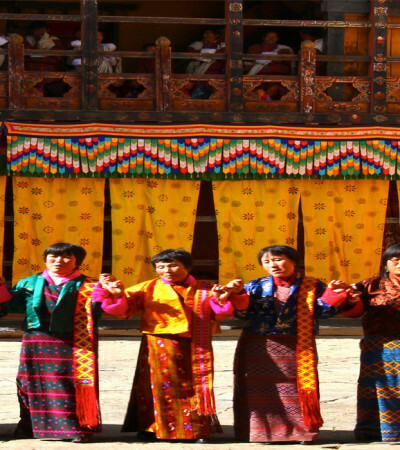 In 1988, the festival was introduced in Trongsa Dzong by His Majesty the 4th King Jigme Singye Wangchuck and the 68th Je Khenpo His Holiness Tenzin Dendup. Different dances are performed during the festival, including a Nangcham (secret performance) that is performed exclusively in the shrine with dancers circumabulating the mandala. Other dances are showcased to the public.